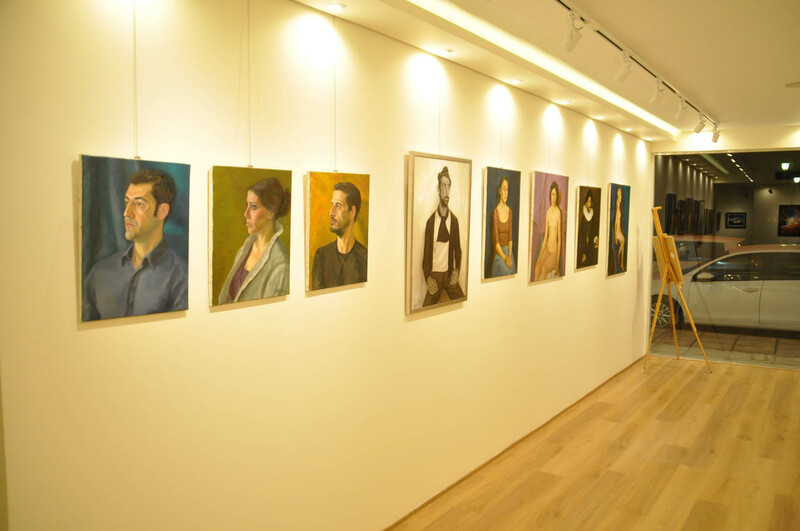 Govedarou Art Gallery started in 2014 in Thessaloniki, Greece under the supervision of the figurative painter Natasa Govedarou who had her studies at the Russian Academy of Art in Florence, Italy. 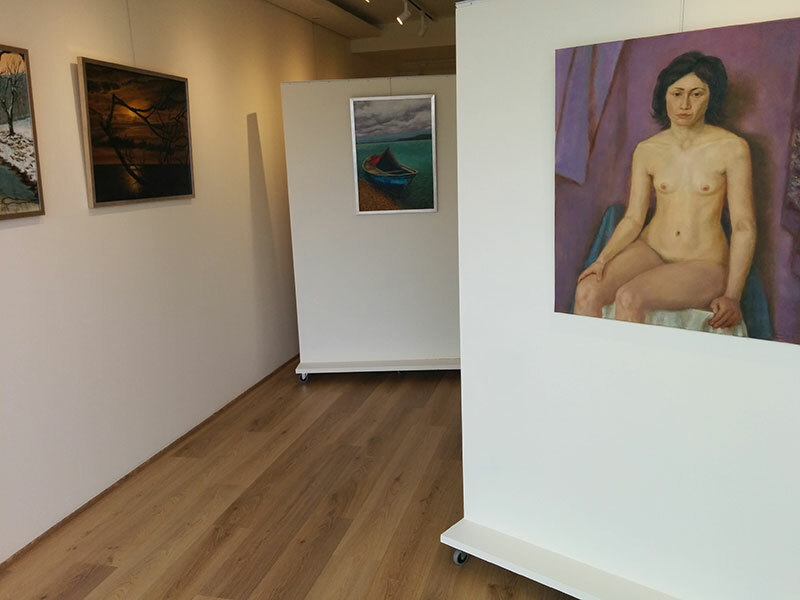 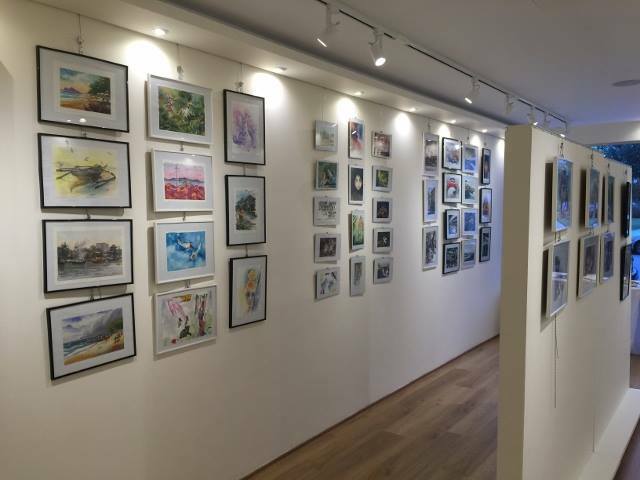 The aim of the Gallery is to show Greek and foreign, established and new artists, creating with them a long-term relationship of co-operation. 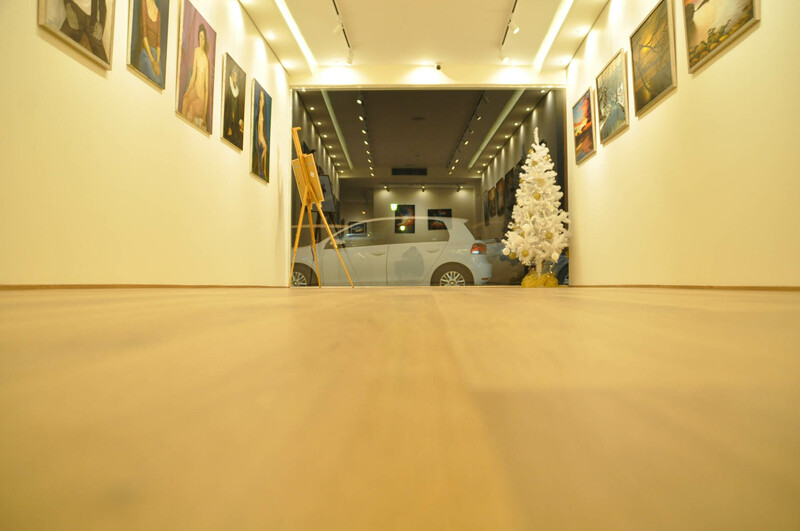 The selection of the artists is based on the quality of their works and their creativity, demonstrating the astonishing diversity and versatility of various mediums, technics and styles. 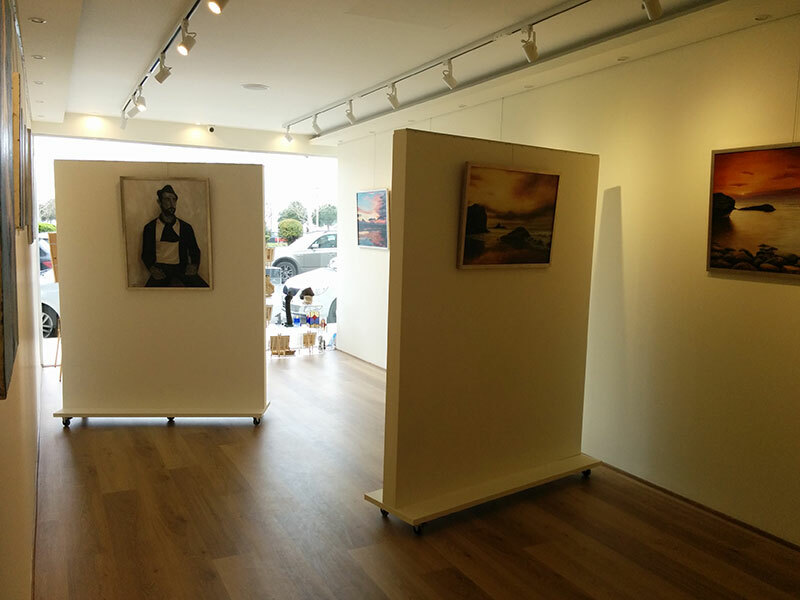 All the participants in solo or group exhibitions are well-known. 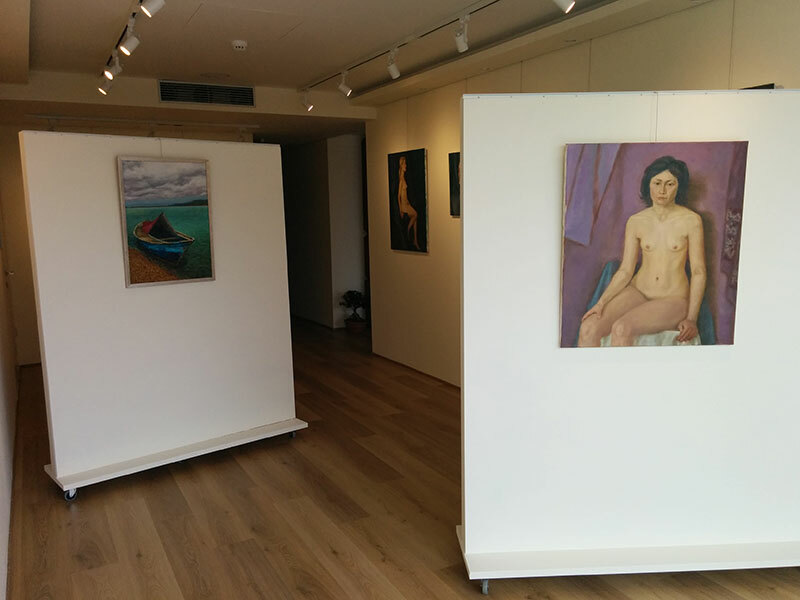 Some of them are award-winning, sought after workshop instructors or revered for their understanding of the medium they use with articles published in prestigious art books and magazines. 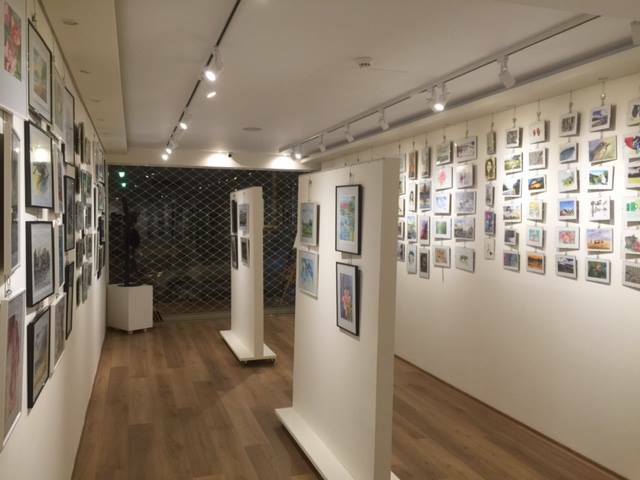 New trends and classic waves of all forms of Art find a roof at the Govedarou Art Gallery which is equipped with the most modern audiovisual means of projection and lighting and can support exhibitions and events of cultural interest. 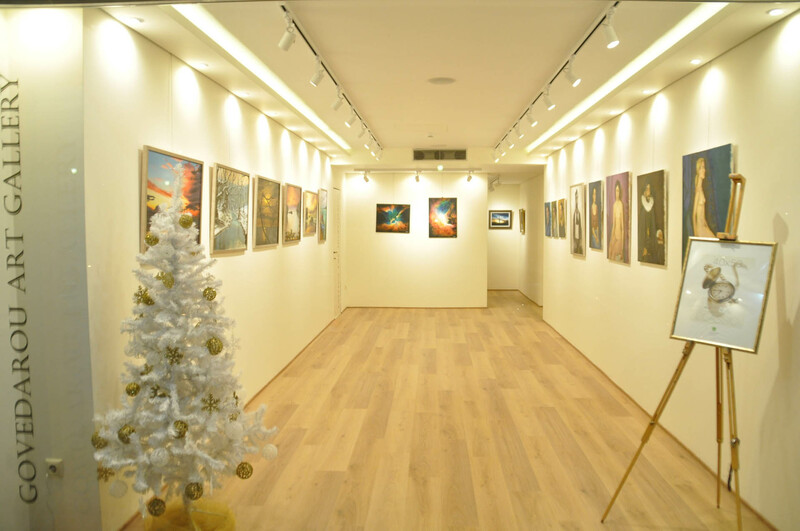 In addition, at the Gallery’s art shop you can find a wide range of artworks which is constantly renewed with artists from around the world. 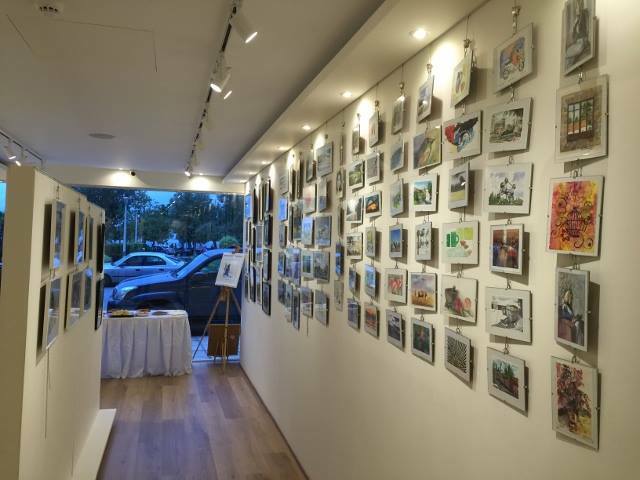 Navigate the world of our gallery and subscribe to our mailing list to get updates on new artists and our upcoming events.